Aside from being the capital of the Commonwealth of the Bahamas or simply The Bahamas, Nassau City is also the largest city and the commercial center with a population of about 248,948 in the census conducted in 2010, comprising 70% of the entire population of The Bahamas. Nassau City is located in the island of New Providence, historically considered to be a pirate’s stronghold. Nassau City is also the seat of of the House of Assembly and several judicial department. Nassau was formerly known as Charles Town before it was burned down by the Spanish in 1684. It was rebuilt and was renamed Nassau in 1695 in honor of the Dutch Stadhouder and later to King William III, King of England, Scotland and Ireland from the royalties of Dutch House of Orange-Nassau. In 1713, Bahamas became a pirate haven for well-known pirates such as Thomas Barrow and Benjamin Hornigold proclaiming themselves governors. They were later joined by Edward Teach, better known as “Blackbeard”, Charles Vane, Calico Jack Rackham and females pirates Anne Bonney and Mary Read, who were among the disreputable pirates based here. 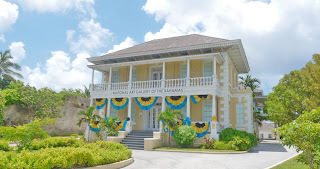 Nassau’s present-day development began in the late 18th century with the stream of thousands of American Loyalists and their slaves to the Bahamas following the American Revolutionary War. Many of them finally settled in Nassau where they eventually outnumbered the original inhabitants. As the population grew, so did its residential areas. At present the City of Nassau dominates the entire island. Nassau today, with its distinct natural beauty, has an appealing marina, blending old and colonial architecture, a busy port and a tropical climate that makes Bahamas a haven not for pirates anymore but a popular tourist destination. The city’s propinquity to the United States (290 km east-southeast of Miami, Florida) has bestowed immense popularity as a holiday resort, most especially after the United States imposed a travel ban to Cuba in 1963. Generally, the whole Islands of the Bahamas is idiosyncratic respective with their well-defined discrete nature and beauty. Visit the main island of the beautiful Grand Bahama Island of Freeport and the bustling New Providence islands of Nassau and Paradise, and you’ll see the whole truth. You can also visit one of the many ‘out-island’ like the Abaco, Andros, Acklins and Crooked Island, Biminis, Berry Islands, Cat Island, Eleuthera, Exumas, Inaguas, Mayaguana, Long Island and San Salvador. The locations of these islands are so conspicuous and serene if you want your vacation away from the crowds of the city living. The whole of Islands of Bahamas has the perfect location - less than 100 miles off the coast of Florida and perfect natural environment - crystal clear turquoise blue waters and pearly white beaches coupled with ideal climate averaging a little over 75 degrees. The ultimate travel destination for your once-in-a-lifetime occasions such as family vacation, business travel, wedding, or honeymoon. 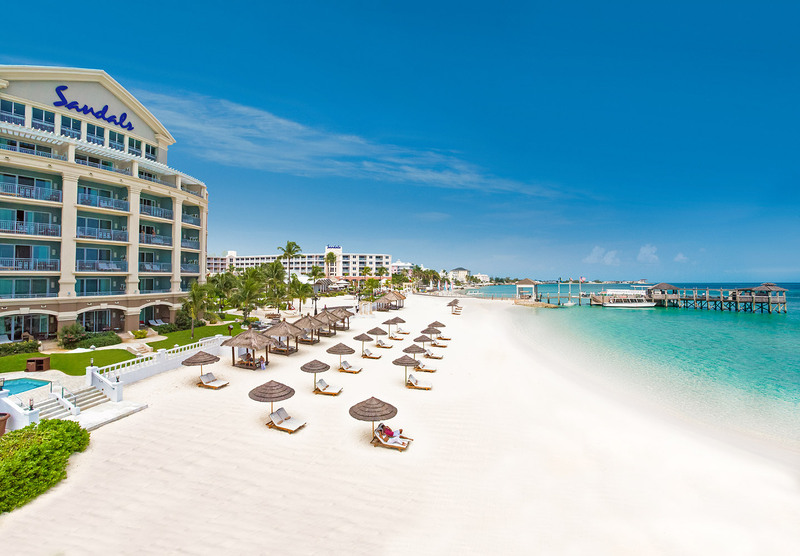 Enjoy a splendid all-inclusive Bahamian resorts, fun-filled tours and a choice of Bahamas vacation activities in the Caribbean’s numerous sought-after sub-tropical location. Is an awesome, unmatched private island destination - the only one of its kind that offers both a fantastic snorkeling experience as well as a private, uninhabited island escape! Stroll about the remains of a 14th century French Monastery that was imported, stone by stone, to the United States by the newspaper baron William Randolph Hearst in the 1920s; 40 years later the Cloisters were bought by Huntington Hartford and installed at the top of a hill on Paradise Island overlooking Nassau Harbour. The Cloisters are a popular site for weddings. Location: Paradise Island Dr, Nassau, New Providence Island. 1. Cafe Matisse-Centrally located Italian restaurant in Nassau in a centuries old building, Bank Lane behind Parliament Square, just off Bay Street. The most picturesque italian restaurant Nassau has to offer, featuring Matisse prints and impressions specializes in homemade pasta, seafood, real Italian pizza and delicious desserts. Our menu is changed every three months with exciting new dishes. 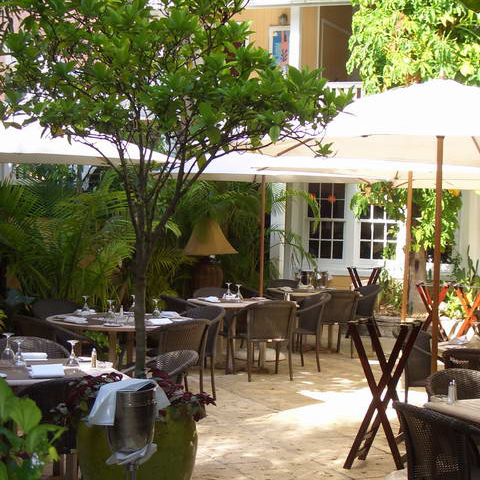 Dine al fresco in Cafe Matisse' charming courtyard and on our veranda. Sip on a selection from our extended wine list and ponder our menu offerings. Van Breugel’s is located in the heart of downtown Nassau, Bahamas. The restaurant features a full menu of moderately priced "bistro" food influenced by European cooking traditions, and including contemporary fusion recipes from around the world. 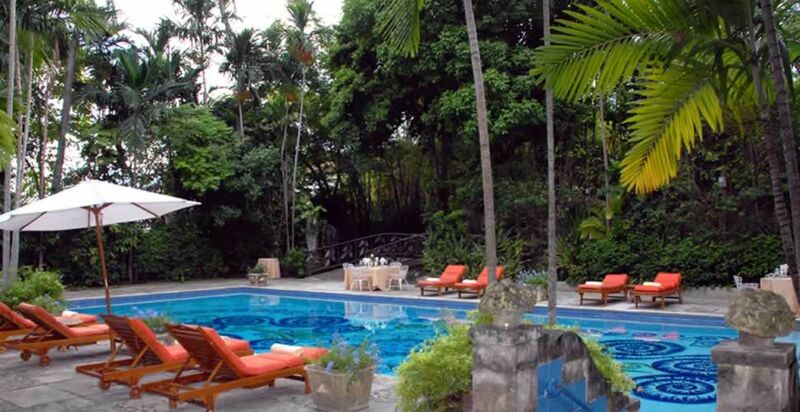 Taste the islands at this popular restaurant. Dine indoors, outdoors on the covered deck or takeout. You can also relax and sip on a favourite cocktail in our upstairs lounge. The menu specializes in a variety of delicious Bahamian favourites made to order and served fast including mouthwatering hickory smoked pork, baby-back and beef ribs; tender grilled, barbecue and rotisserie chicken; and tasty grilled conch. New to the menu and a must try are grilled fish, shrimp and lobster. Graycliff is many things - but most of all it is a symbol of tradition, history, excellence - and a commitment to providing the ultimate in quality and service. Whether you're looking for a romantic getaway, fine cuisine or exquisite cigars, you'll find it at Graycliff. We invite you to explore this section and learn more about Graycliff. 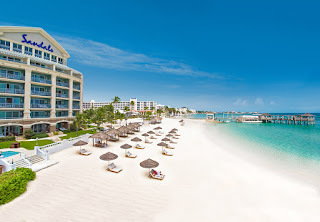 Portfolio Vacations International Limited is delighted to offer the RCI Gold Crown Sandyport Beaches Resort in Nassau, Bahamas as your home away from home. We hope you will slow down and enjoy a relaxed time with us. Located in the luxury Sandyport Marina Village, a gated waterway development, approximately 3 miles away from Nassau International Airport and minutes away from Cable Beach, which provides hours of entertainment with its Las Vegas style show, casinos and gourmet restaurants. Sandyport Beaches epitomizes the “Bahamas Experience.” From this haven, you’re close to the very best that the Bahamas has to offer. We aim to provide the highest level of product, service and customer delight. Your flight to Nassau will terminate at the Lynden Pindling International Airport. Although the airport is relatively small, it does have a bank and a cafe along with various small shops. Lynden Pindling International Airport, the only major airport for the Bahamas, is located about 16 kilometres (9.9 mi) west of Nassau city centre, and has daily flights to major cities in the United States, the Caribbean, Canada, and the United Kingdom. In 1999, the New Providence Airport on Paradise Island was closed with runway removed and integrated into the resort on the island. There are smaller airports scattered around the other islands. In July 1, 2013, a new tax has been imposed on planes landing in the Bahamas, whether it be private or commercial. Private flights using the C7A Inward General Declaration forms will be charged a $50.00 fee upon arrival, paid to Customs. The Outbound General Declaration Form is covered in the initial fee. Commercial flights using the C7 Inward General Declaration forms will now be charged a $75.00 when entering and another $75.00 when exiting the Bahamas to be collected by Customs. These taxes are in addition to the Departure tax of $25.00 per person, including crew. Unfortunately, there is no public transportation to from the airport, but private taxi services are available with posted rates after you arrive at the airport. However, there are still many alternative in getting around Nassau. On land there are traditional taxi services, minibuses, locally called jitneys that serve as bus system which are inexpensive and a very effective in exploring Nassau. There are also water taxis for more unique experience. Car rentals are readily available, but at times traffic can be heavy and a little bit confusing for most of the tourists. But the best way to explore around is by foot, especially the downtown area. 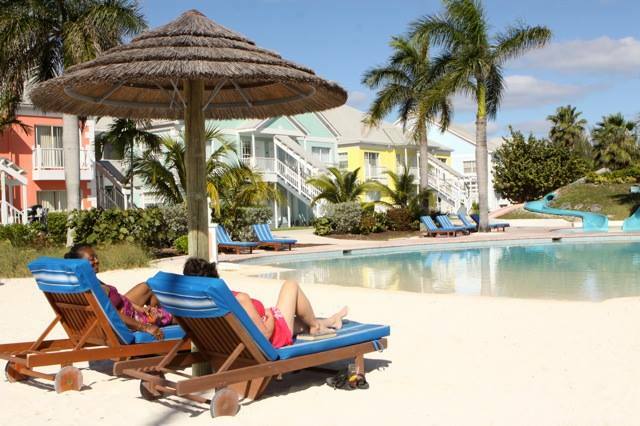 There are 77 vacation rentals in Nassau City for as low as US $66 per night, specifically The Studio Loft with 1 Bedroom, 1 Bathroom, Sleeps 2.